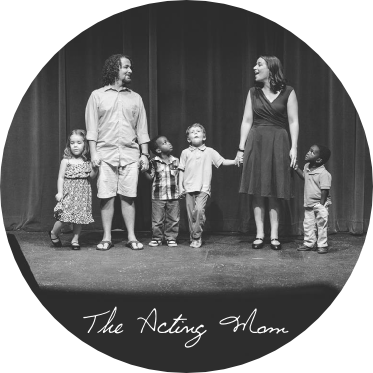 When we decided to adopt from Africa, all my childhood dreams were coming true. I've always had this special place in my heart for that massive continent and bringing two sons into my family from it was beyond my wildest dreams. 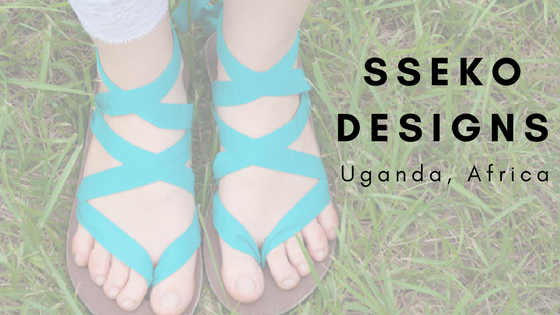 Before we flew to Uganda to meet our sons, I contacted Sseko Designs and asked about visiting their workshop in Kampala, Uganda. Not only did I get to visit, I also was able to bring supplies so that they could continue manufacturing their amazing products. It was a life altering experience for me and my relationship with my clothing. 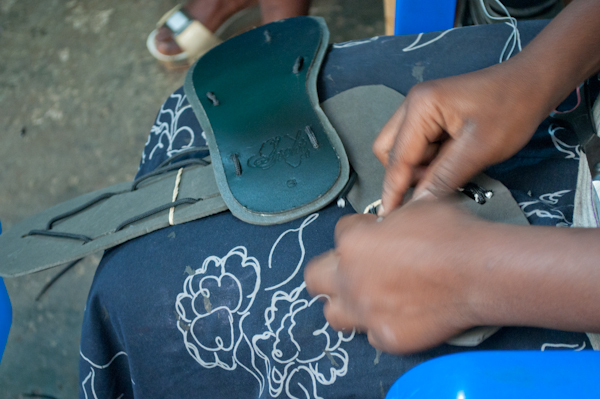 Visiting the workshop, seeing how the sandals were made, and meeting the women who were able to go to college because of it forever changed the way I looked at clothing. It gave a tangible experience to help me realize that the clothing that is so plentiful and accessible in every store, is made by an actual person. And that person has a name and a story and a family to support. And they have dreams to be lived. And I could no longer separate what I wore from the reality. My visit to the workshop in 2012. 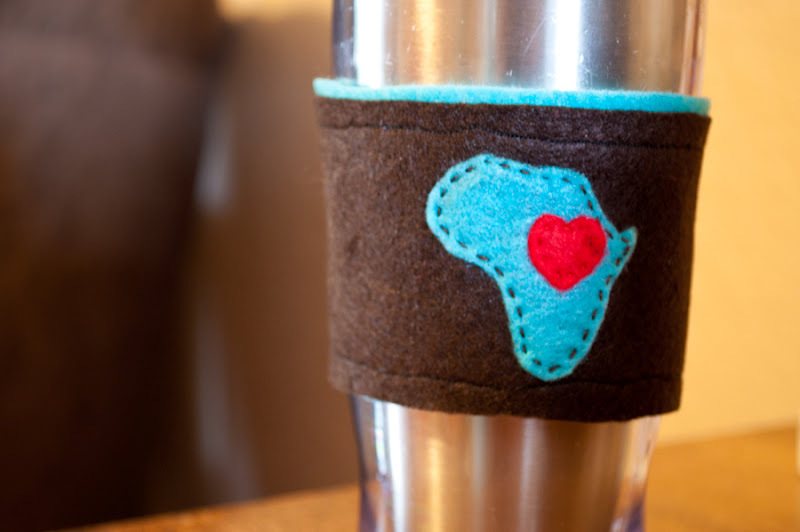 Sseko Designs was born by Liz Bohannan when she visited Uganda after college as a journalism major. It changed her forever and she sought to help girls, who had become her friends, fund their college education. 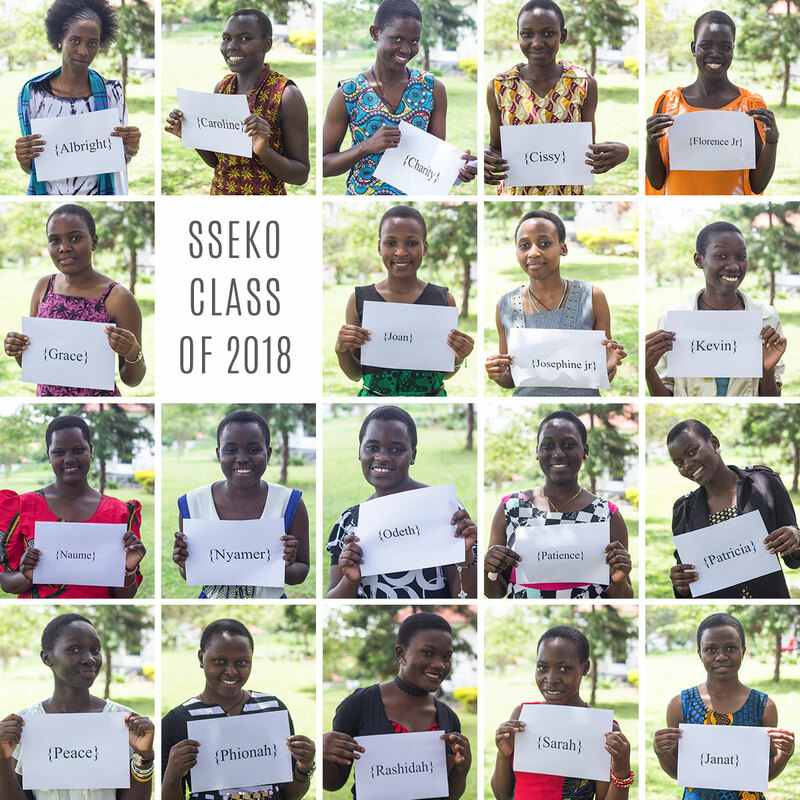 Uganda still values education for males over females, so Sseko empowers young women to achieve their dreams to be college educated and make a better life for themselves, while changing the gender norms. The women who graduated from the Sseko program and have enough money to head to college. After several years in business having great success and even appearing on Shark Tank, they decided to help women here in the USA achieve their dreams by starting the Sseko Fellows program. Women here could become ambassadors for Sseko, having home shows and private shopping parties for friends, all the while sharing the remarkable stories about the women across the globe who were making the products. 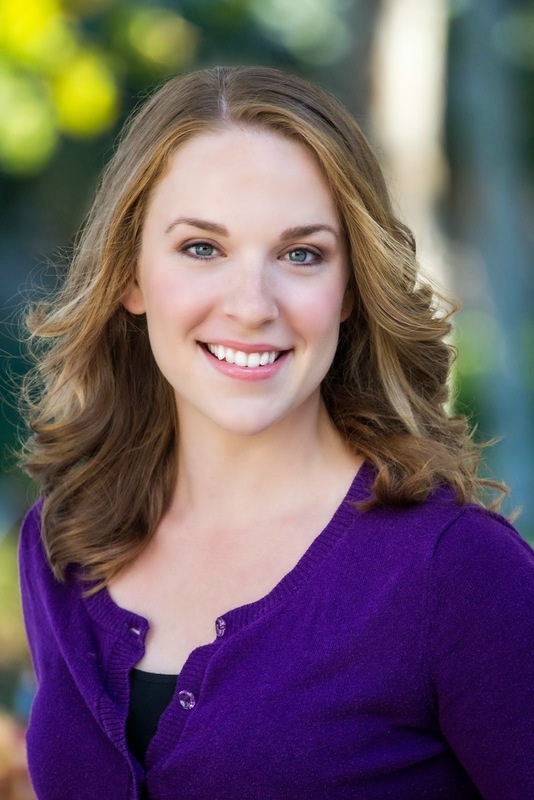 And one of those Sseko Fellows is Erin Sutliff. How long have you been a Sseko Fellow and why did you decide to join? I started with Sseko Designs in October 2015 because I loved the mission, product and really because I felt like this is what God wanted me to do. What has Sseko done for you personally? What God has done through Sseko amazes me all the time. I have gained so much confidences in myself. I feel like I am me again. There are things that Sseko has help with financially but it is so much more then that for me. It is empowering me. It is giving me me, I guess. What would you tell other women? I am so excited I followed this and took that leap of faith. It isn't always easy, but anything worth having is worth working for. I love the work I am doing and the impact I am having with the women in East Africa and here. Thanks, Erin for sharing! 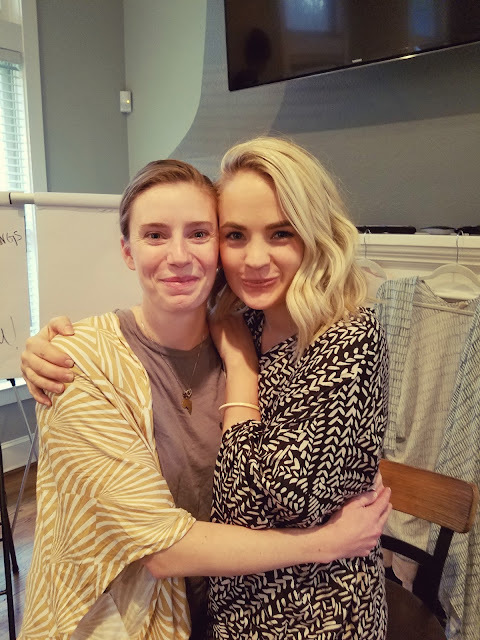 Both Erin and I wanted to share our favorite Sseko products with you and a chance for you to grab your own. They are so versatile because of the many ways to tie them and the colorful ribbons, the possibilities are endless! And because I picked mine out at the actual workshop from the women who made them, they will forever be my favorite pair of shoes. 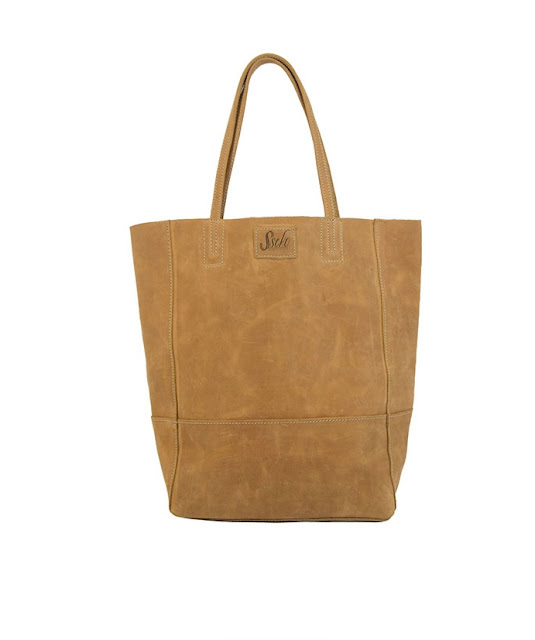 My favorite aside from the sandals is the bucket bag. It has held up to Mom life. That includes movie theaters, amusement parks, in pools and all around mom life. And we are having a trunk show! Want to buy your own products and support these amazing women in Uganda? They click this link and go shop! 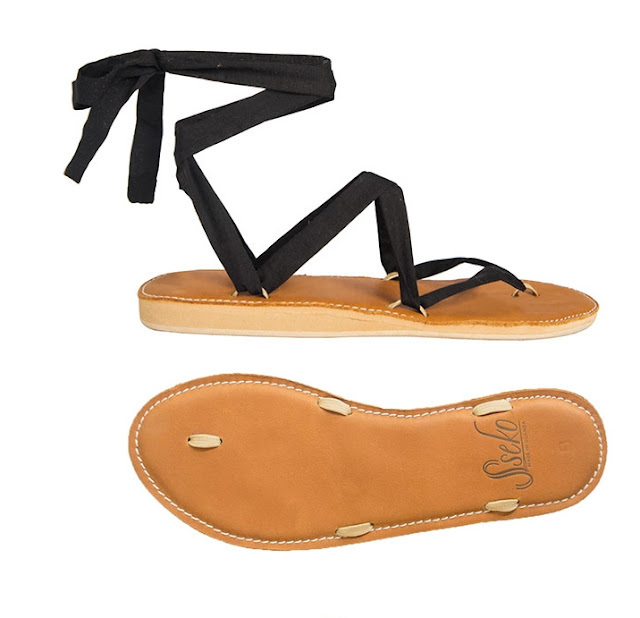 And tell us what is your favorite Sseko Designs item!